How can I modify the layout.label in a custom node in the Node Editor? 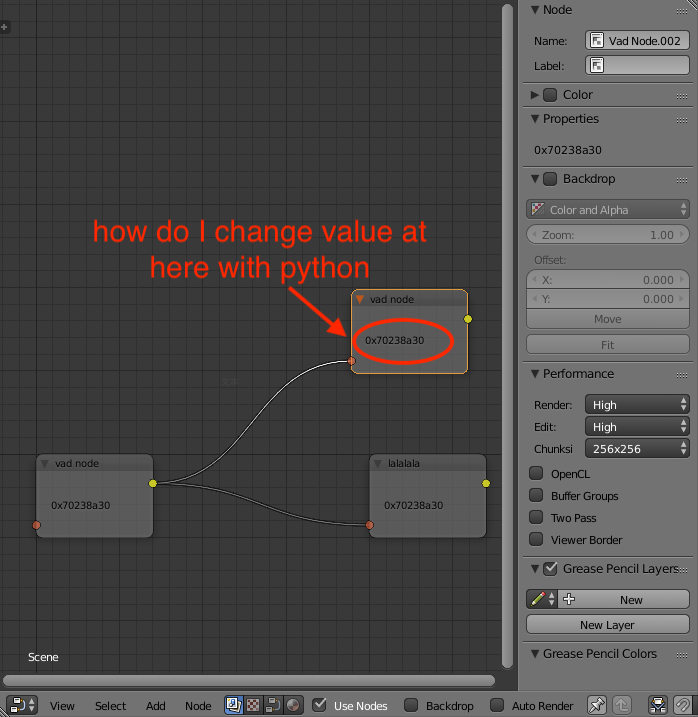 As you can see, I created some custom nodes, and I need to modify the middle label in each node when I create a new node, how can I do this? How to change NodeTree in python? How to connect nodes to node group inputs and outputs in python? How to get the end node of a tree in python?